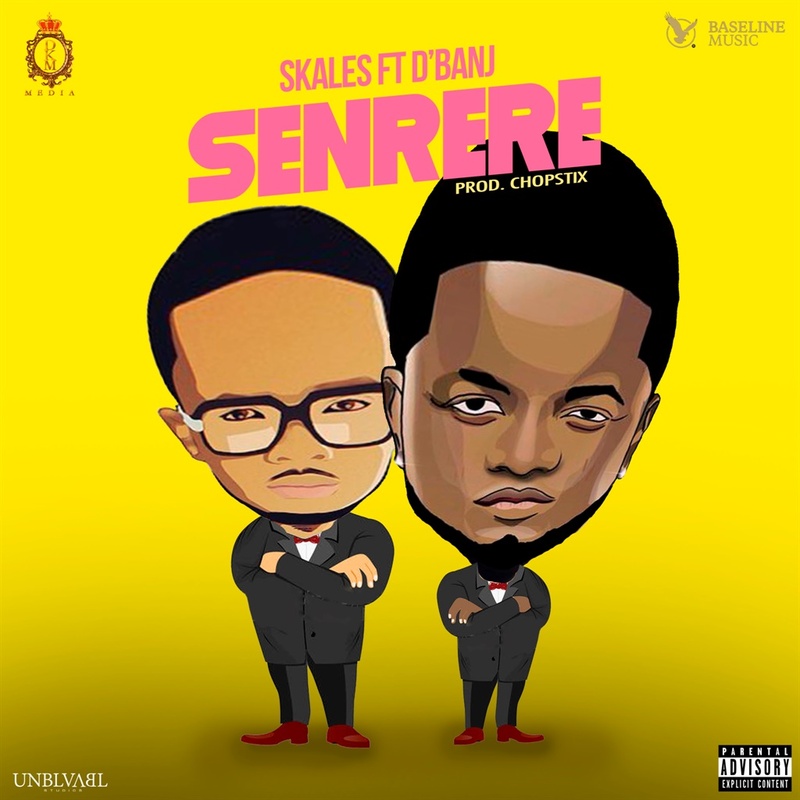 Skales has opened his musical account for 2018 with a new single titled 'Senrere' featuring D’Banj. This comes after the release of the 2017 “Never Say Never Guy” album. Some of the hit songs on the project include, Booty Language, Temper, Gbefun One Time, and Agolo. Produced by Chopstix, Senrere is an up-tempo song that will get fans grooving and D'banj adds the spice and sauce.